Playing with colors to make a playful design for your online baby store is harder than it looks. And also you need a good way to set up those baby products for sale, but need not worry we have done things simple for you by making a multipurpose OpenCart responsive template for kids store. 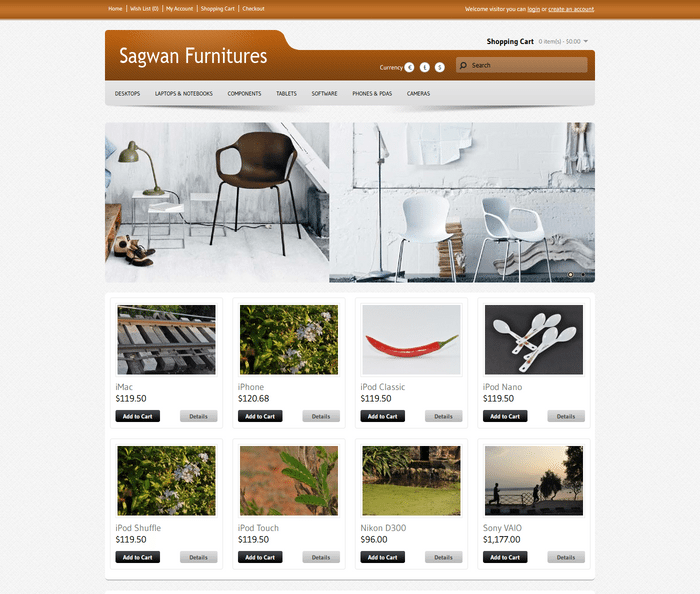 A premium OpenCart templates with left column layout or one column layout, best seller left column and left banner & slider. It is easy to use and customize, also supports cross browser (IE 11+, Safari, Mozilla Firefox, Chrome, Opera 9+) with powerful admin module through which you can deal with most of the adding, editing, and organizing that needs to be done within the 1 column layout. Best suitable template for your store at affordable price.  The template can be used for multiple website categories based on your business need.